Installation for Symfony was straight forward, using the new symfony installer. head over to symfony https://symfony.com/download and download the installer, installation instructions are included on the page. Remember we are using the vagrant box we installed earlier, start vagrant using vagrant up and you should then have a public folder under your scotch-box folder under vagrant. 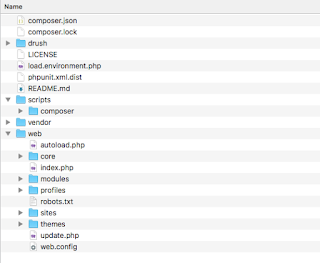 Install symfony under this folder.